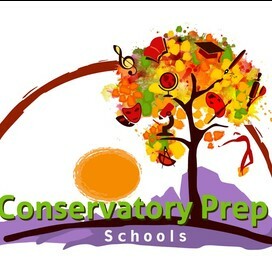 Conservatory Prep is thrilled to add College Advisor Judi Robinovitz to its team. Robinovitz studied at Harvard University, Rutgers University, and the University of Connecticut. She holds graduate and undergraduate degrees in Mathematics and Computer Science, both with highest honors. She is a member of Phi Beta Kappa. Judi Robinovitz is a Certified Educational Planner with more than 30 years of experience in education. Specializing in educational counseling, she is the author of numerous books, articles, and software on test preparation and college planning. Mrs. Robinovitz has been a featured speaker at national educational conferences and schools. 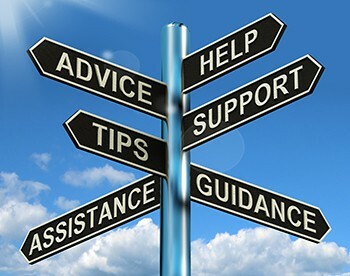 To keep pace with current educational trends, Robinovitz continually travels across America to assess colleges in order to best inform our families.